I sell this on eBay for $79 or buy direct for $74. Shipping is $10 within the US or $23 outside. This adapter will control the following tape transport controls: Play, Stop, F.F., Rewind, Record as well as Locate1 and Lifter. 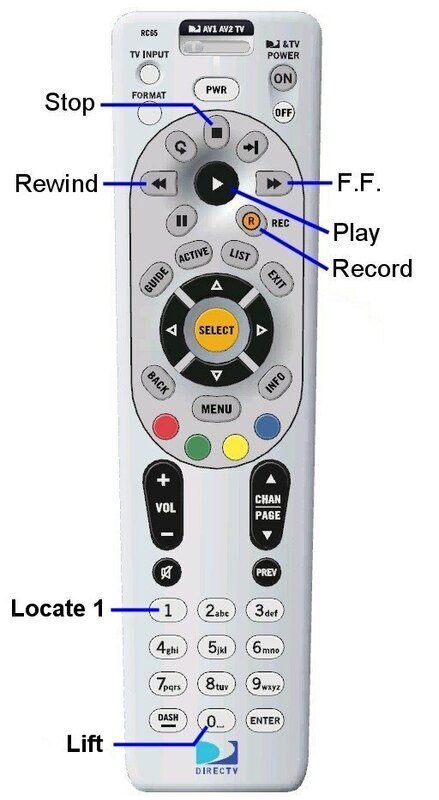 Includes a DirecTV universal remote which includes batteries and is preprogrammed to work with the remote receiver. 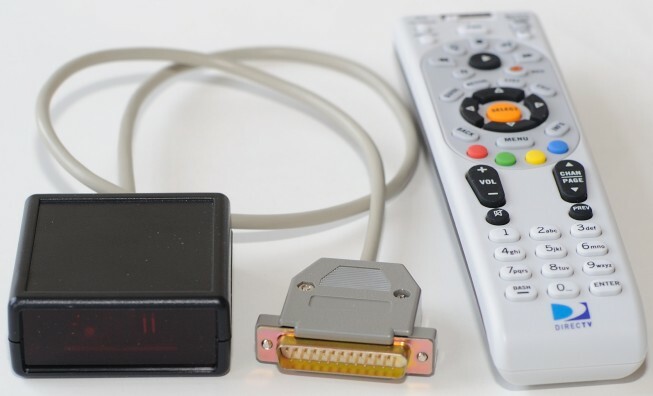 A pair of jumpers inside the remote adapter allows you to select between four different remote codes in case you have a conflict with an existing wireless device or if you want to have multiple remote adapters in the same room.